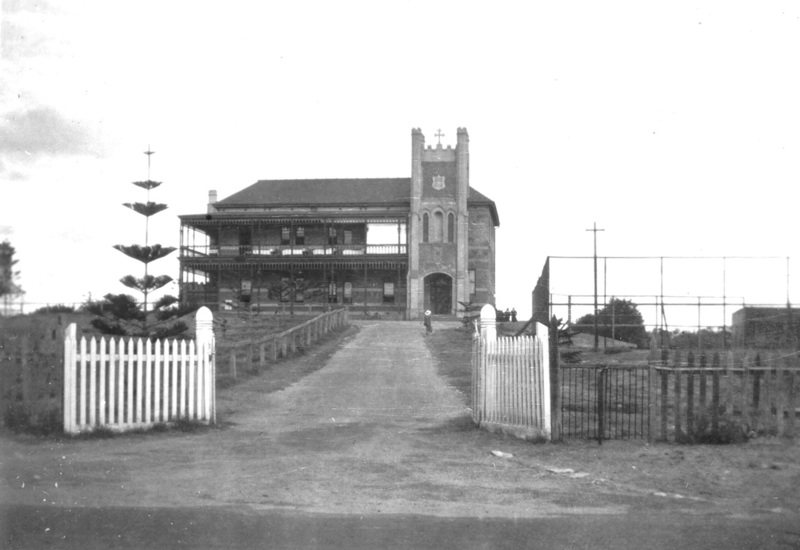 While the life of the College formally commenced on that day, its story goes back a lot further – to 1891, in fact, when Stella Maris College was opened by the Presentation Sisters. 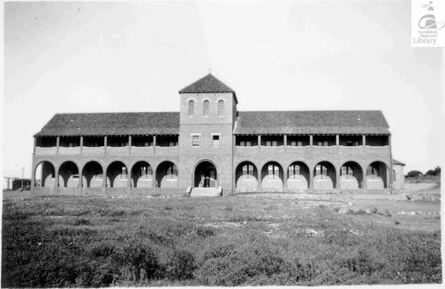 Some thirty-five years later, in 1926, St. Patrick's College was opened by the Christian Brothers. 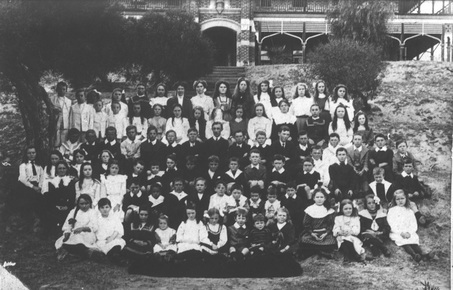 For the ensuing sixty-eight years, these two boarding schools continued to cater for the educational needs of the young women and men of Geraldton and its surrounding areas. In the late 1980s, the authorities of the two schools agreed that a combination of their efforts and resources would enable them better to cater for their students than would the maintenance of two separate schools; it was from that time that the planning of the new coeducational secondary boarding school began. This planning resulted in the opening of Nagle Catholic College, which is founded on the riches of the history and the traditions of the two fine schools in which it has its foundations. 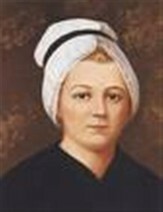 Nano Nagle, from whom the College takes its name, founded the Presentation Sisters in Ireland in 1775. Their work was to offer the girls the education, formation and care which was at that time available only to those of the higher reaches of society. 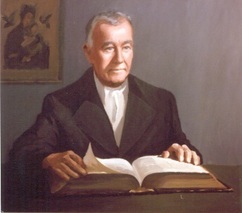 Inspired by their work, Edmund Rice founded the Christian Brothers in 1808. From the start, the Presentation Sisters and the Christian Brothers worked closely together in the country of their foundation. Again, a century and a half later the two Orders worked closely together worlds away from the place of their foundations, to cater for the educational needs of the young people of Geraldton Diocese. So, in the name of Nagle Catholic College, the work of both founding Orders is remembered. The school's crest, too, provides an ongoing reminder both of our ancestry and of the continuing challenge which faces all connected with Nagle Catholic College. Our motto, 'For Others', reminds us that the challenge of all education is to educate young men and women whose mission in life is to develop their talents and abilities in order to be able to use them for the good of others. Our history, our crest and our motto lay the foundation for the very challenging and exciting educational program for which Nagle Catholic College exists.